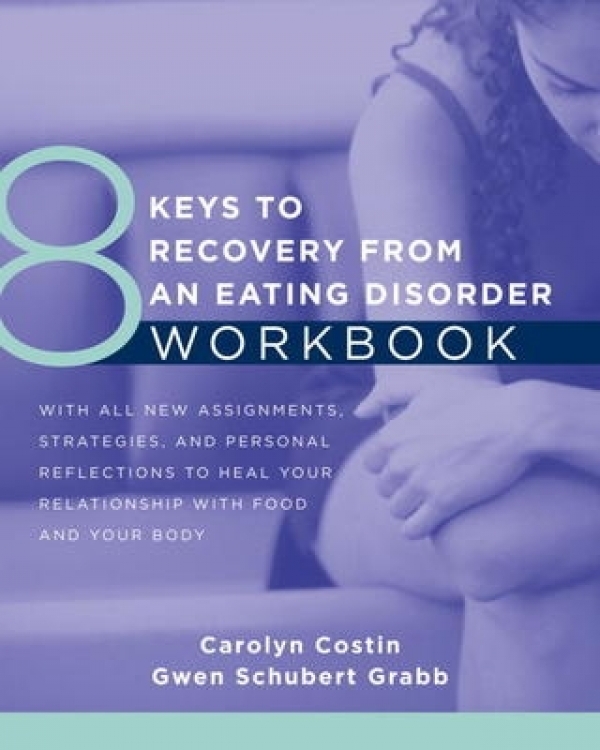 With All New Assignments, Strategies, and Personal Reflections to Heal Your Relationship With Food And Your Body This book is an important resource to anyone living with destructive or self-defeating eating behaviours. Costin and Grabb bring together years of clinical expertise and invaluable personal testimony, from themselves and others, to the strategies in this book. Readers will get a glimpse of what it's like to be in therapy with either Carolyn or Gwen. Filled with tried and true practical exercises, goal sheets, food journal forms, clinical anecdotes and stories, readers are guided in exploring their thoughts, feelings, and coping strategies while being encouraged to choose how they want to approach the material.